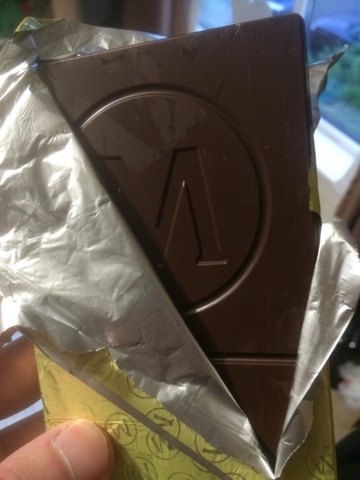 As a counterpoint to Spectres review of the white Magnum chocolate I was given a bar of the dark for my birthday. 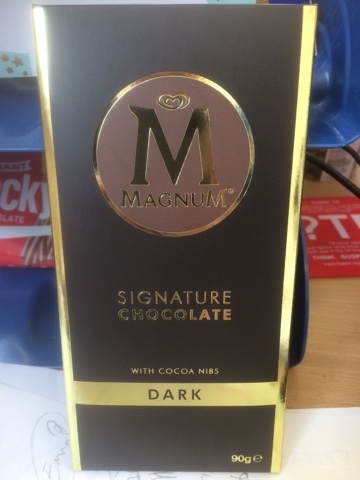 As the chocolate snap really is the main reason I'd buy a magnum (although the flavoured ones are pretty special) this strikes me as a great idea. The foil is thick and the embossed lettering is deep and impressive. The bar itself is dark and mysterious, but weighing in at a paltry 90g it's going to have to go some to be a repeatable option. Fortunately they haven't just slapped some Magnum chocolate in a flat form, they've had a think and popped some cocoa nibs in the mix. The flavour is like a suspiciously warm magnum, it's like the bits that fall off. The texture is just diverse enough to be interesting and the cocoa nibs (as they tend to) add an extra pop of flavour. While I liked this a lot, and it's interesting enough to use as a one bite and done chocolate and consume over a long period of time I'm not sure it's something I need to keep buying. 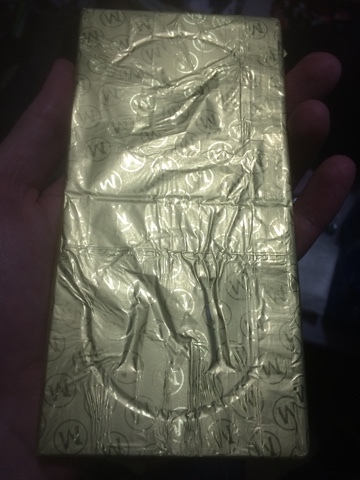 There are better little quirky bars, but this has the right brand and the right taste to be interesting at the right price or as a present. Next stop - Magnum Hot Choc?